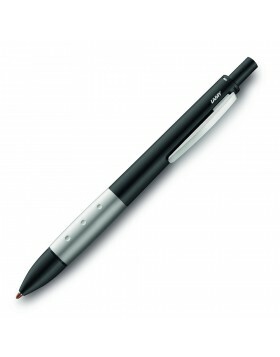 The matte brushed steel finish exudes professionalism while provide comfort for its user. 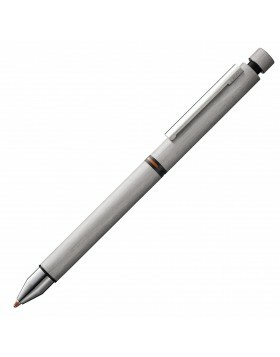 Multi-system pen with matte brushed stainless steel finish. 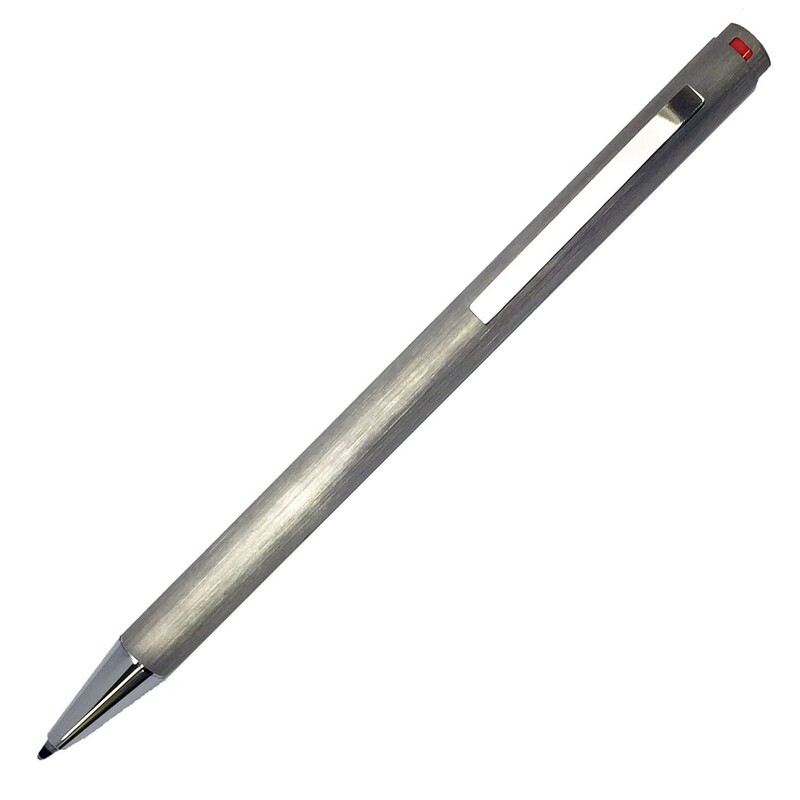 With 3 ballpoint pens in 1, it provides convenience by allowing the user to switch between blue, black and red ink easily. Note: Pen have minor scratch line.